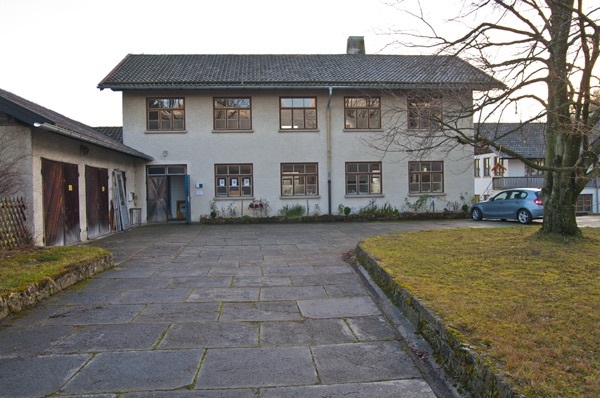 The Theosis Institute of Mental Healing and mysticism was founded in 1997 by Paul and Birgit Skorpen. It provides education and training to learning a concomitant treatment of physical and mental disorders with spiritual energies. The Theosis-healing technique is aimed at all those interested in spiritual healing, especially to people from medical professions, such as doctors, medical practitioners, psychologists and physiotherapists. Over the centuries, have great healers and mystics of all religions illuminated this inner path. In our time, our teacher and friend, the Cypriot mystic and healer Dr. Stylianos Atteshlis, known as Daskalos (1912-1995), helped the way to brighten further. you can secure foot stride through earthly things. can wake you in worldly things. you can live fully the finite. "